Richards, Kirsten. Very Good. 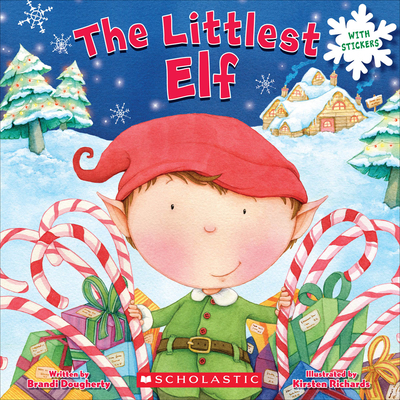 The Littlest Elf by Dougherty, Brandi, 2012-09-01. Trade paperback (US). Picture book. Glued binding. 24 p. Contains: Illustrations, color. Intended for a juvenile audience. Richards, Kirsten. Good. The Littlest Elf by Dougherty, Brandi. Trade paperback (US). Picture book. Glued binding. 24 p. Contains: Illustrations, color. Intended for a juvenile audience. New. 2012. Stk Org. Paperback......We ship daily from our Bookshop. Richards, Kirsten. New. Trade paperback (US). Picture book. Glued binding. 24 p. Contains: Illustrations, color. Intended for a juvenile audience.